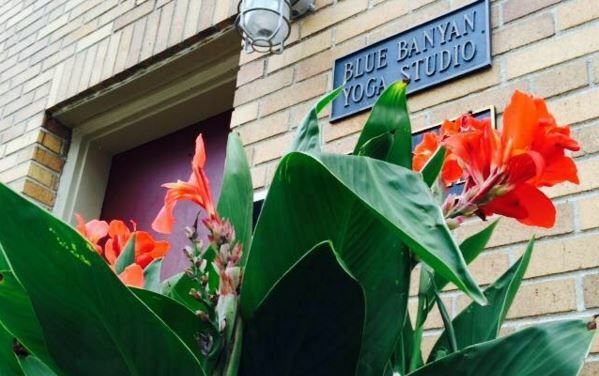 Blue Banyan Yoga Studio offers Vinyasa yoga and is located in the heart of the Mt. Airy neighborhood. The studio offers classes to all ages and skill levels. The studio is woman-owned, and in the past few years she hired an additional employee to help with administrative work. Both the owner and the new employee of Banyan Yoga Studio are certified to teach and, certified to train others to be teachers. Blue Banyan Yoga Studio primarily did most of its administrative work from a home office. Blue Banyan Yoga Studio set forth to create an in-house administrative alcove, allowing them to keep all business activities in one place and to be on hand for clients. Furthermore, they ramped up branding on their website, as well as, added a new system of online registrations and payments. The new branding and online system enhanced their image, and broadened their customer base. Finally, this will potentially increase revenues as Blue Banyan now has easier to access for their customers to register and pay for classes.